Early in the new year, it was the House of Representatives that went first in offering its version of Federal Aviation Administration reauthorization legislation, and the House Transportation & Infrastructure Committee then quickly followed with a marathon markup session in February. The bill’s momentum toward the House floor halted, however, when Chairman Bill Shuster’s (R-Pa.) proposal to reform the nation’s air traffic control system attracted opposition from both sides of the aisle. With no clear path to passage, and yet another looming deadline hanging over FAA programs (the previous authorization was due to expire March 31st), Senate Commerce Committee Chairman John Thune (R-S.D.) announced his decision to move on his own chamber’s aviation bill. Thune and Ranking Member Bill Nelson (D-Fla.) released a bipartisan FAA reauthorization bill that focused heavily on consumer protections and drone policy, while steering clear of any provisions dealing with air traffic control. Travel Tech commended members of the committee for their overall efforts to protect consumers in the air travel marketplace, and respectfully offered several suggestions for how the language could further enhance transparency and competition. The bill sailed through committee and was on the Senate floor by the first week of April, where it passed two weeks later by a vote of 95 to 3. The pressure is now back on the House as current FAA law is due to expire July 15th. Leadership must decide in that timeframe whether to proceed to the floor with Shuster’s committee-passed bill, or a much leaner bill that includes enough House-supported items that a conference with the Senate could then be requested. Another option would be to pass a one-year extension that would punt these issues well into the next Congress. 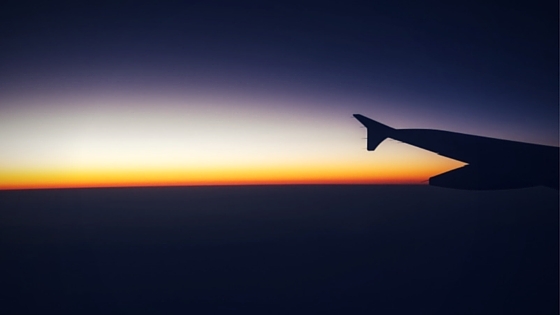 Regardless of which path Congress chooses, Travel Tech will continue to advocate for policies that promote full transparency for the American consumer as well as a more competitive environment in air travel both domestically and globally. This month, Travel Tech’s Matt Kiessling joined the International Municipal Lawyers Association at their mid-year seminar in Washington, D.C. to talk about short-term rental regulation. Presenting on a panel that included Catherine Lizotte of the City of Boston’s Law Department and Michelle Gowdy, General Counsel for the Virginia Municipal League, the group discussed short-term rental topics ranging from the best way to go about drafting an effective local ordinance to the role that both states and municipalities can play in ensuring short-term rentals continue to remain an accommodations option for travelers. Travel Tech’s presentation focused on the case for statewide standards and the need for municipalities to work with various industry stakeholders toward the common goal of sound public policy solutions. With the growth in popularity of short-term rentals, municipalities must recognize that the industry is being driven by consumer demand, and therefore harnessing the positive economic impact and corresponding tax revenue is in the best interest of everyone from travelers to local residents. It was also noted that creating short-term rental regulations which prohibit or ban all or even some short-term rentals have proven ineffective and unenforceable in cities around the country. Such laws serve merely to create the illusion of regulation, because the most successful short-term rental regulations are never the most limiting. Municipalities have proven time and time again that short-term rental regulations that are inclusive and easy to comply with are more likely to lead to a positive relationship with travelers, operators, and the community. 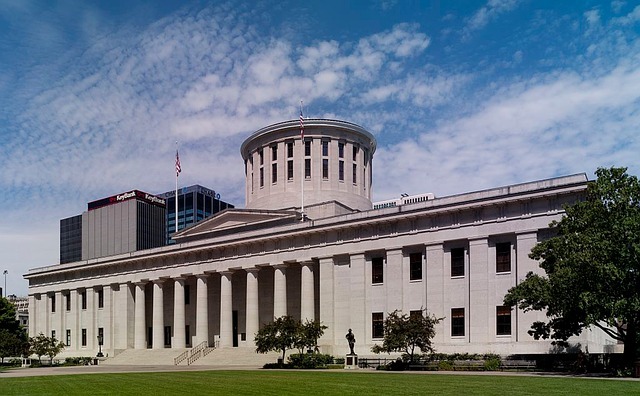 Next month Travel Tech will again be presenting the case for statewide standards to legislators and industry stakeholders at their mid-year conferences. Once again, the 2016 legislative season brought new proposals to tax the service fees of travel agents, both online and in the community. Thankfully, with the exception of Maryland's choice to override Governor Hogan’s veto of this new tax increase, all states considering these new taxes ultimately rejected them. Legislators are often presented with the notion that OTAs and brick and mortar agents are somehow not remitting the proper taxes on hotel rooms. This is clearly not the case. Once lawmakers learn the facts, they reject these taxes. They recognize that taxing the travel and tourism economy is a bad idea. Like all taxes, new taxes on services end up being passed-on to the consumer. In this case, they result in higher room rates and put local hotels at a competitive disadvantage with neighboring states. As we say to lawmakers all the time, the way to grow state revenue through travel and tourism is to draw more people to your state, not provide incentives for travel agents to steer people to other destinations. What if you went to a retailer and purchased a TV, were told how much the extended warranty costs and then were informed that you MUST purchase the extended warranty, whether you wanted it or not? Requiring consumers to pay for services that they may not want or won’t consume is patently unfair. This scenario is playing out in many hotels across America. Mandatory Resort Fees, disclosed to the consumer at the time of booking but not included in the room rate, are a recipe for consumer deception. The trend of hotels reducing the advertised room rates and tacking on a mandatory resort fee at checkout is often problematic for consumers, especially those who choose to book hotels on online travel agent sites and through metasearch platforms. Consumers don’t appreciate being told the room rate is one price at booking and then being informed that they owe an additional $25 per-day resort fee at checkout. Hotels justify these fees by telling you that they cover the pool, fitness center and other amenities on the property. But what if you choose not to use these amenities? Hotels have been moving toward charging mandatory resort fees at an alarming rate. Their motivations for doing so include reducing the advertised nightly rate, which may rank their rooms higher on search results that are pre-sorted from lowest to highest price. In most places, it also reduces their tax burden to states and municipalities, as resort fees are often not taxed or not taxed at the same rate as the room itself. A lower advertised room rate also reduces the commissions owed to travel agents. But perhaps the most significant issue is that hotels that choose not to engage in the deceptive practice of charging mandatory resort fees are left with no other option but to do so. They are put in the difficult position of having to remain competitive with other hotels in their markets that are artificially reducing the room rate and supplanting that reduction with the mandatory resort fees. This creates a “race to the bottom” when it comes to consumer deception. The FTC sent letters to hotel operators in 2012 requiring disclosure of these fees. While disclosure and transparency is important for consumers, no amount of disclosure can fix this bait and switch pricing problem. 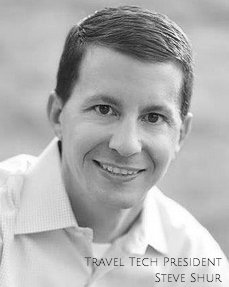 The only real solution is to end the practice of charging mandatory resort fees altogether. We’ve all heard the news that airports are going to be extra crowded this summer. TSA expects there to be days where they screen as many as 3 million travelers in the 450 airports they operate in across the country. The scaling back of TSA’s “managed inclusion” strategy for TSA Precheck– which allows some travelers an occasional trip through the TSA Precheck line even without enrolling – won’t help loosen the traffic through checkpoints. TSA began TSA Precheck with the understanding that not all passengers present the same risk. High-volume fliers can sign up for the program, get a Known Traveler Number (KTN) and breeze through security – no taking off shoes and light jackets or removing liquids and laptops. Travelers love it – since enrollments began at the tail end of 2013, TSA has welcomed 2.5 million travelers into TSA Precheck and currently processes 8,000 new enrollments each day (a 100% improvement over last year). Customs and Border Protection’s Global Entry program, which also administers KTNs, has 4.5 million enrollments. But 7 million travelers with KTNs is a long way from the established goal 25 million by the end of 2019. That’s where Sabre comes in. Recognizing the value in maximizing the efficiency of airport security and that a happy traveler is someone who is more likely to travel again, Sabre entered into a public-private partnership with TSA. 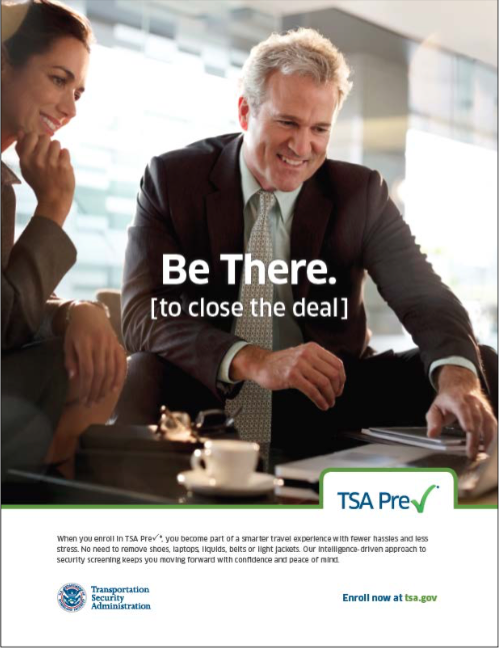 In 2014, they spearheaded industry support of TSA Precheck by donating advertising space on their GDS to encourage travel agents to enroll their clients in TSA Precheck. Sabre continued their support by pushing out educational materials through their own channels in 2015, and this year are delivering millions of advertising impressions for both TSA Precheck and Global Entry on their TripCase app, a mobile application for business travelers. Interested travelers can begin TSA Precheck enrollment with the online application or by completing the entire process, along with paying the $85 fee, in person at an application center. For more information on eligibility, documentation requirements and securing an appointment at an application center, click here.